Shelby County Right to Life works with Tennessee Right to Life to enact legislation to protect the most vulnerable people, to teach the truth about abortion, educate people about abortion alternatives, and to assist women who choose life. We set up booths at festivals and fairs to fulfill our mission to educate. People are amazed when they see models that show the development of a baby before birth. They are also pleased to receive information on topics from child development to dealing with the emotional scars of abortion. In order to promote community involvement, Shelby Right to Life holds an oratory contest for high school students each April. The winner of the contest gets to compete at the state level and possibly go to the national competition. 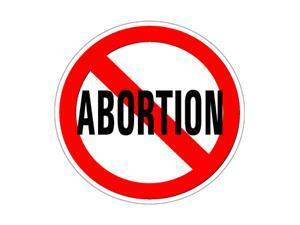 Additionally, we organize the annual Roe v. Wade rally in Memphis to memorialize the lives lost to abortion. Past rallies have featured such notable speakers as Rebecca Kiessling and David Bereit. Finally, we support pro-life civil servants and lobby for pro-life legislation. 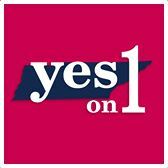 The work of Tennessee Right to Life has helped elect pro-life majorities in both chambers of the state legislature.